I made the switch to natural deodorant a few years ago. Most conventional deodorants and antiperspirants contain aluminium which is one of the worst metals you can put on your skin. Antiperspirants work by blocking the sweat ducts, thereby reducing the amount of sweat that reaches the skin surface. I believe it is good to sweat to help eliminate toxins. 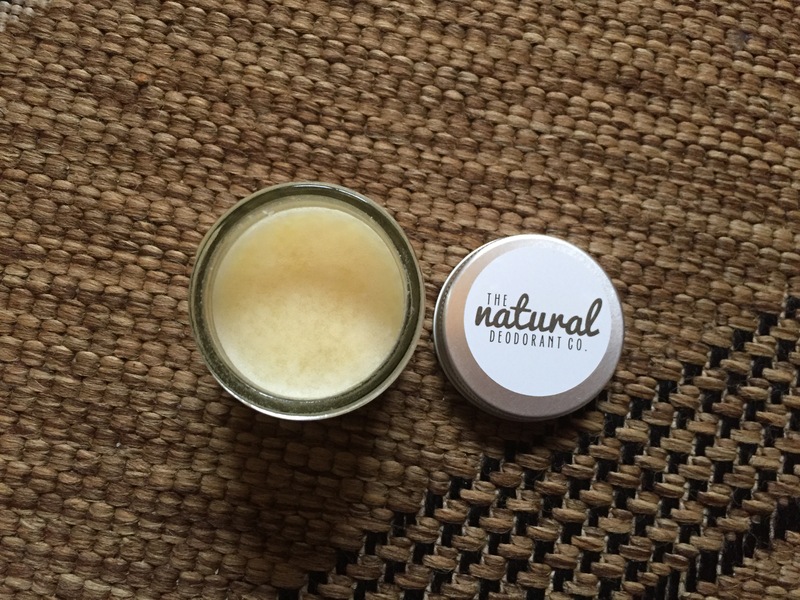 The Natural Deodorant Co was created by Laurie Sanders out of a personal obsession to create the perfect deodorant from completely natural, organic & wild ingredients. I first tried the Natural Deodorant Co Clean Deodorant balm lemon geranium sample in the Naturisimo Clean Living Health Box. Check out my review here. I loved the sample so much I decided to buy the Natural Deodorant Co Clean Deodorant Balm Vanilla Manuka 60ml (£10) from Naturisimo. 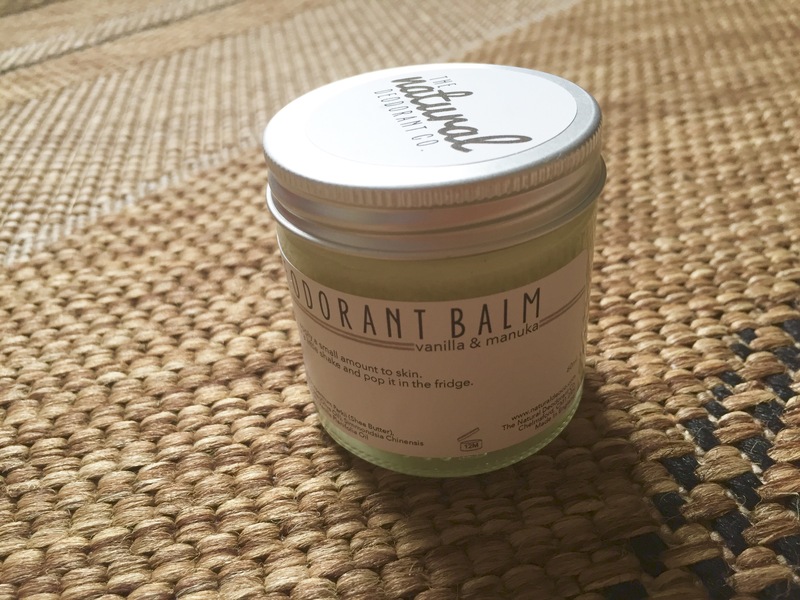 An amazingly effective all-natural deodorant with healing and gentle vanilla & manuka, wildcrafted shea butter, nourishing coconut oil and a unique blend of organic essential oils. Sodium Bicarbonate, Cocos Nucifera (Coconut Oil), Butyrospermum Parkii (Shea Butter), Maranta Arundinacea Root (Arrowroot Flour), Olea Europaea (Olive Oil), Simmondsia Chinensis (Jojoba Oil), Leptospermum Scoparium (Manuka Oil), Vanilla Planifolia Oil. After showering apply a small amount of the balm under each arm using a light sweeping motion. Sodium bicarbonate is known to cause irritation if you have sensitive skin. I have sensitive skin and have not had any irritation, burning sensation or rash. The great thing about this deodorant balm is how effective it is at eliminating odour when you sweat. It has a sweet, warm and herbaceous scent. If you’re used to a roll-on or spray deodorant it does take a while to get used to a deodorant balm, but it’s well worth it! Do you use a natural deodorant? Please feel free to comment below.